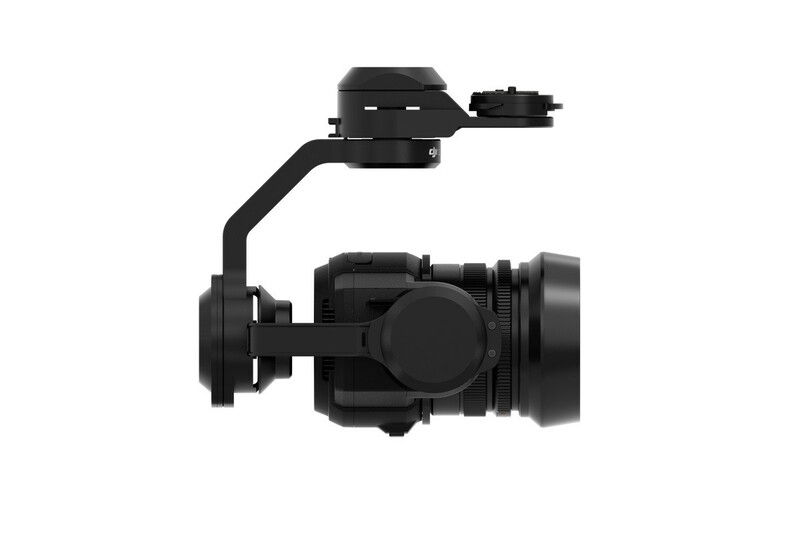 DJI has released the Zenmuse X5 which is a Micro Four Thirds Cameras designed specifically for use with the DJI Inspire 1 & DJI Inspire 1 Pro. The X5 is capable of 4K video with its 16-megapixel sensor and has a standard MFT interchangeable lens mount. 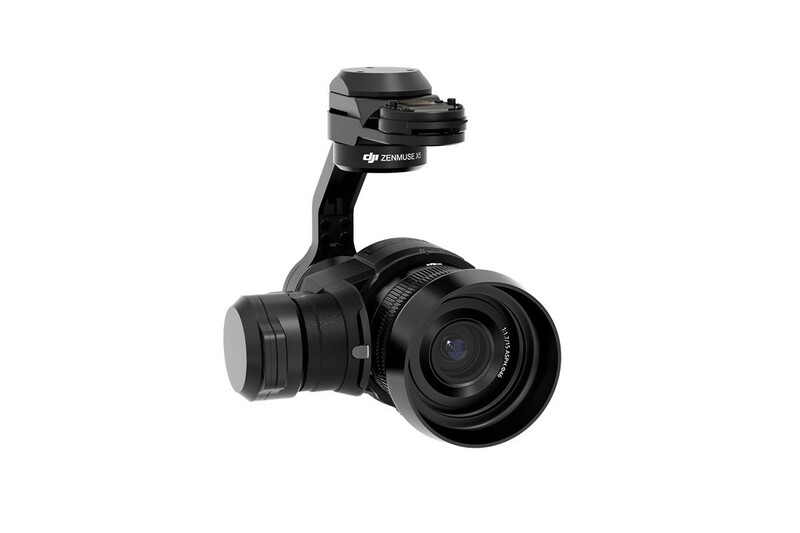 It allows full wireless remote control over focus and aperture and has is part of the Zenmuse 3-axis gimbal range. The X5 has increased dynamic range, 12.8 stops, this allows for greater clarity in images. 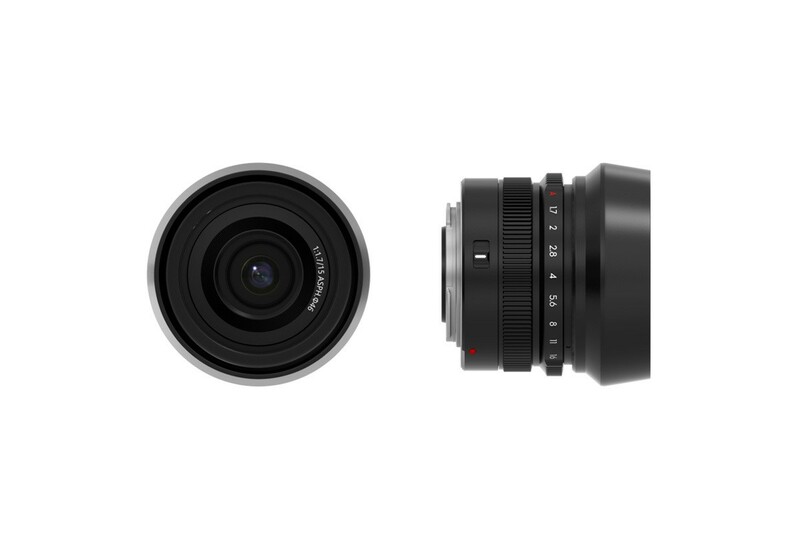 There are currently 3 lenses compatible with the DJI Zenmuse X5, the Olympus M.Zuiko Digital ED 12mm f/2.0, DJI MFT 15mm f/1.7 ASPH Prime Lens and the Panasonic Lumix 15mm G Leica DG Summilux f/1.7 ASPH. 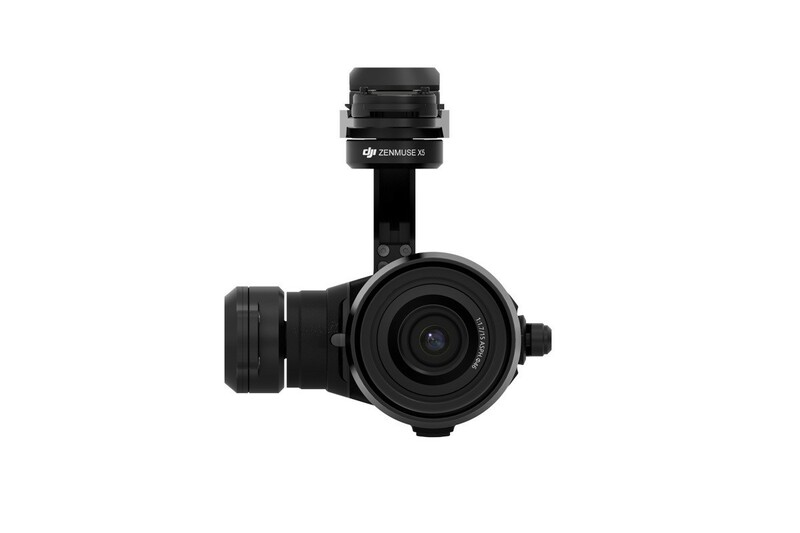 Please note: when installing the Zenmuse X5 to the Inspire 1 you need to upgrade the camera vibration board to the Zenmuse X5 Vibration Absorbing Board.